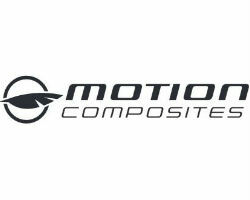 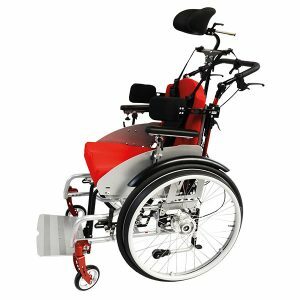 The Momentum Healthcare range of positioning frame wheelchairs makes it easy for the user to enjoy the many benefits of correct wheelchair positioning. 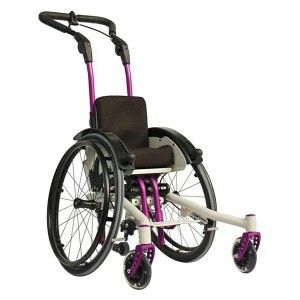 These include proper posture and reduced pain, better weight distribution, and greater all-round mobility. 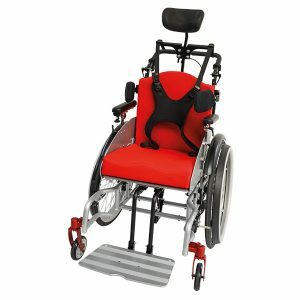 Our offerings include the top models of the Lifestand range, allowing the user to rise into a standing position while remaining mobile. 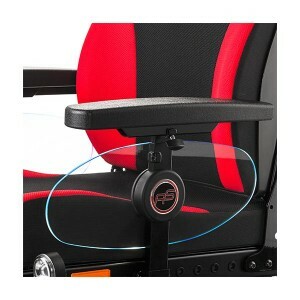 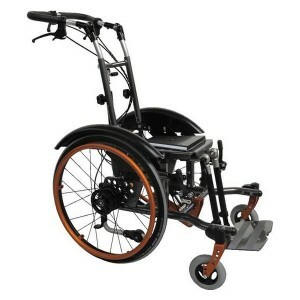 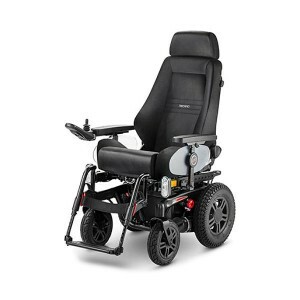 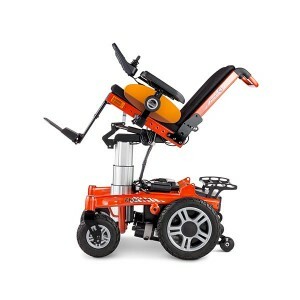 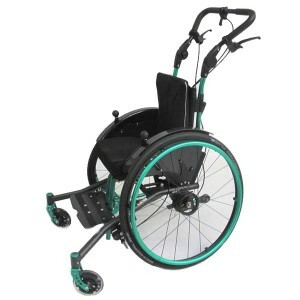 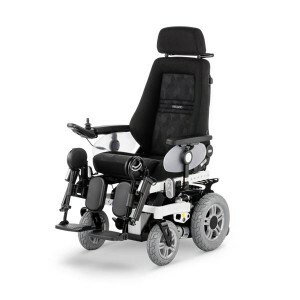 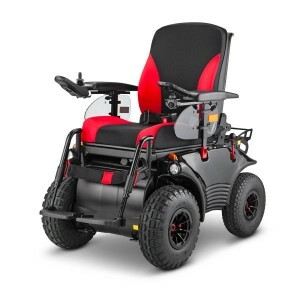 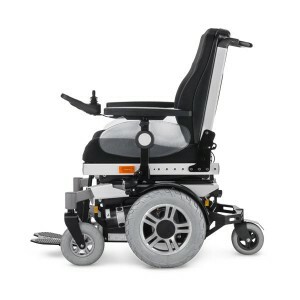 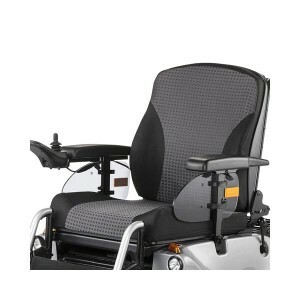 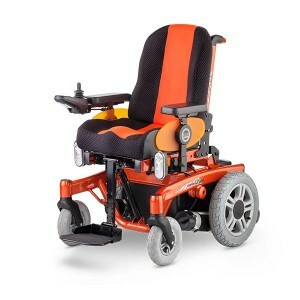 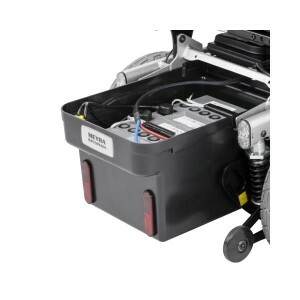 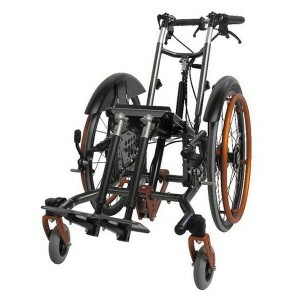 We are exclusive distributors in Ireland for these wheelchairs.